International Elastomer Conference is the premier place where educators, customers, manufacturers and suppliers of materials, equipment, tools and services come together. This event is the one place, one time of year, where you find the best of the best of our industry all under one roof. 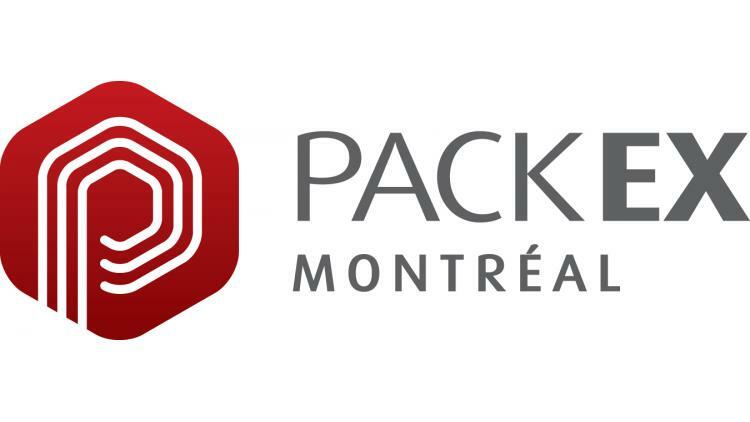 With its massive show floor full of machinery in action and packaging solutions for every industry imaginable, attending PACK EXPO International is an experience like none other.